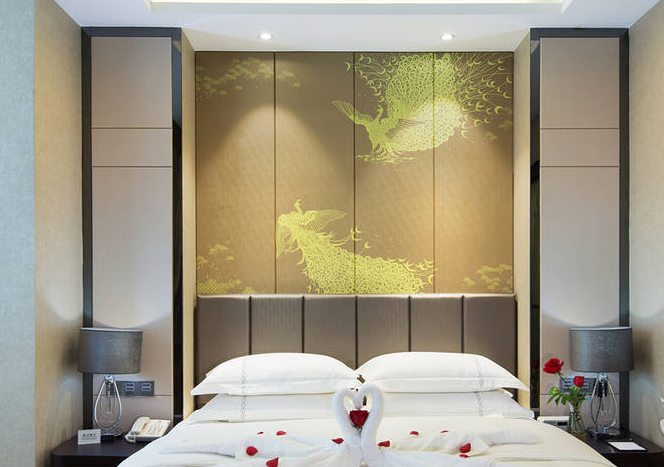 close to the beautiful jiangbin park, Communications Market, Digital City, Cultural Market, only about 3-minute driving from the international expo center and the famous International Trade City, only about 15-minute driving from the railway station and the Yiwu airport. 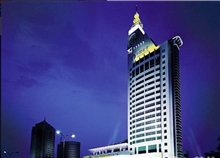 Zhonglian kaixin hotel is a international hotel, close to the beautiful jiangbin park, Communications Market, Digital City, Cultural Market, only about 3-minute driving from the international expo center and the famous International Trade City, only about 15-minute driving from the railway station and the Yiwu airport. 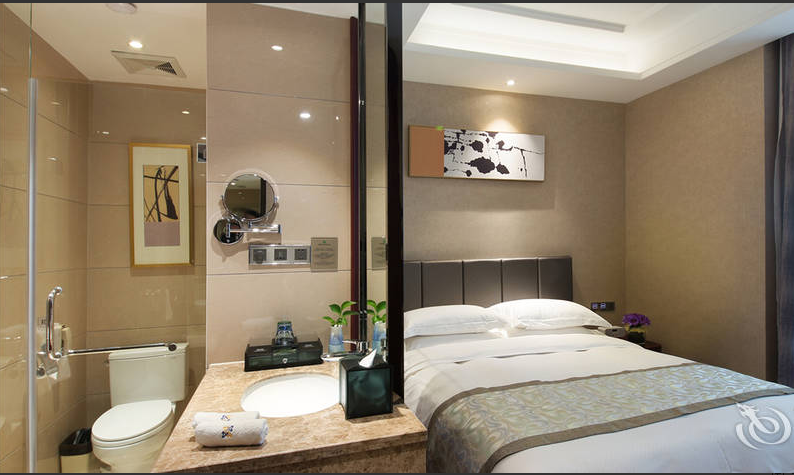 The hotel has 133 comfortable guest rooms, each room is equipped with intelligent control system device IPAD, all areas can free internet access. 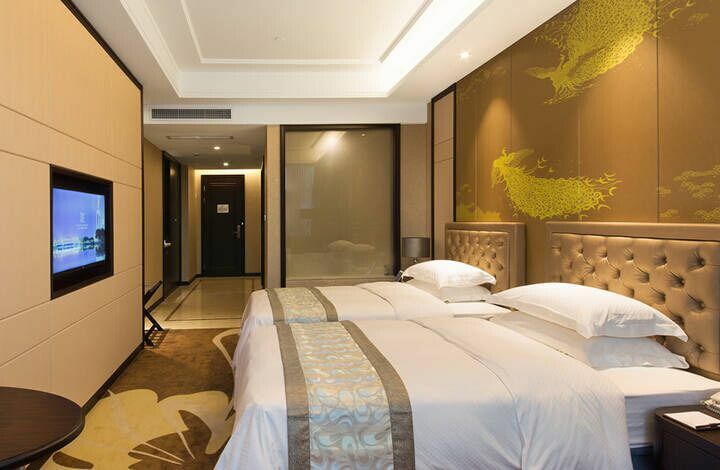 The no-pillar conference room is 1000 square meters while 4 conference rooms are in different sizes, can occupies more than 1000 people. 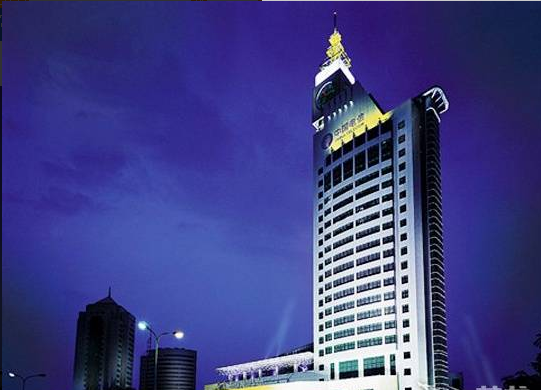 Providing you an ideal place for banquet ,business meeting and International conference. 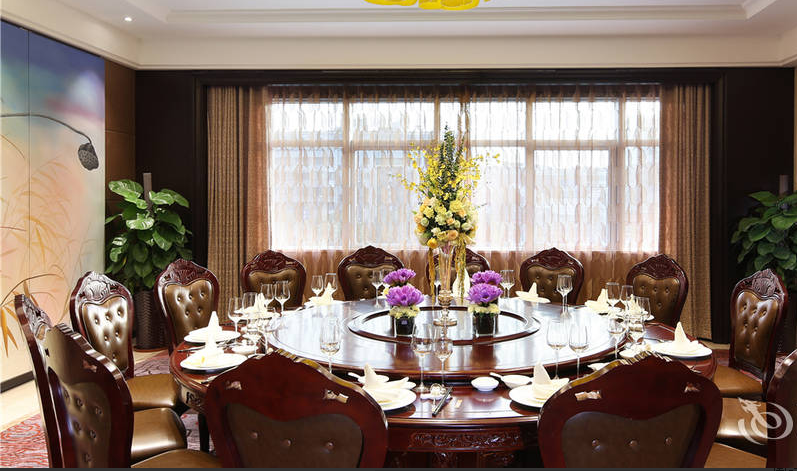 We have comfortable and delux chinese restaurant,VIP private rooms, club lunge and business center, lobby bar, Xin Coffe house and also a Chinese Rose western Restaurant with classical and fashion elements. Sincerely welcome you to our hotel.